get moreinformation 859-991-1800call or text personal tourschedule it! Turkeyfoot to Brightleaf to L on Raymonde Ln. One of the last Home sites Available in the Established Brightleaf Area, Bring your Builder & Start Construction this year! 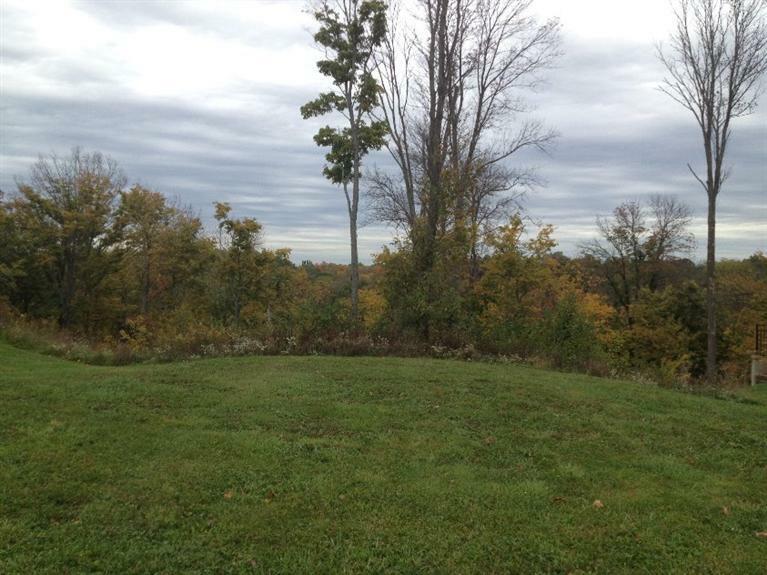 0.95 Acre Lot, Underground utilities. Wooded Views, Walkout lower level opportunity. Custom Homes at $300K+.